Everyone agrees that spice is nice, and here is an amazing collection of recipes from the best of Weight Watchers cookbooks to get your tastebuds tingling. There are so many different ways to add a little bit of spice to your food. Liven up your lunch with a little chilli, brighten a plain piece of meat or fish with a spicy side dish, or treat the family to a home-made spicy supper instead of a take-away. From a Cajun Steak Muffin for one to Chermoula Curried Pork for six, there are recipes here for all occasions. 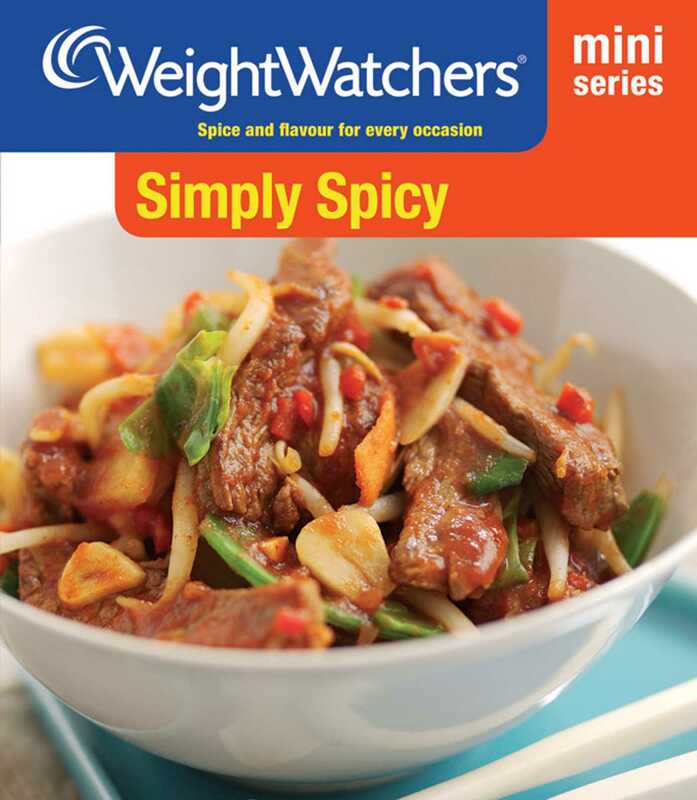 So give them a go and add a little spice to your life with Simply Spicy.